Laukvik is a fishing village in Lofoten with 500 residents. The first improvements of the harbour here were performed in the 1930s. In 2003, the entire inner harbor bassin was deepened in a new method. 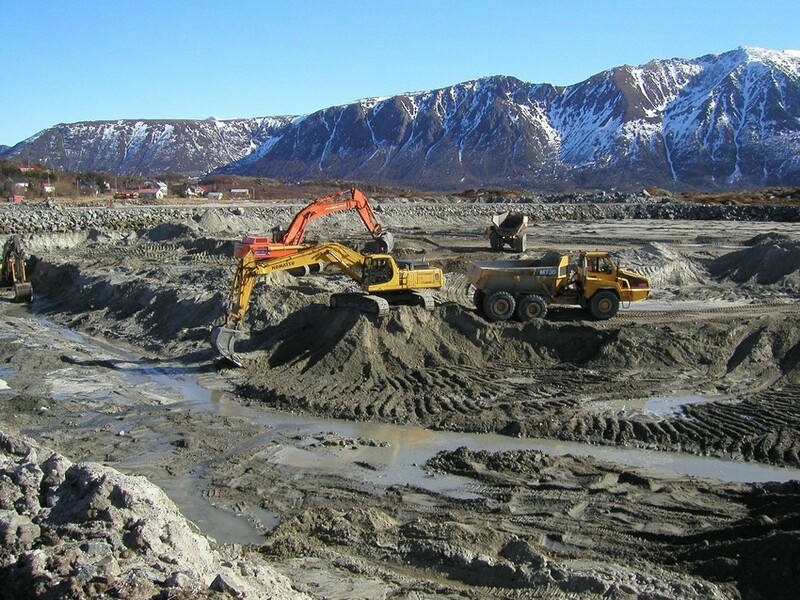 A five-meter thick dam was buildt, it kept the sea away and one used excavators and dump trucks on the dry seabed. Laukvik breakwater is one of the most exposed in Norway. 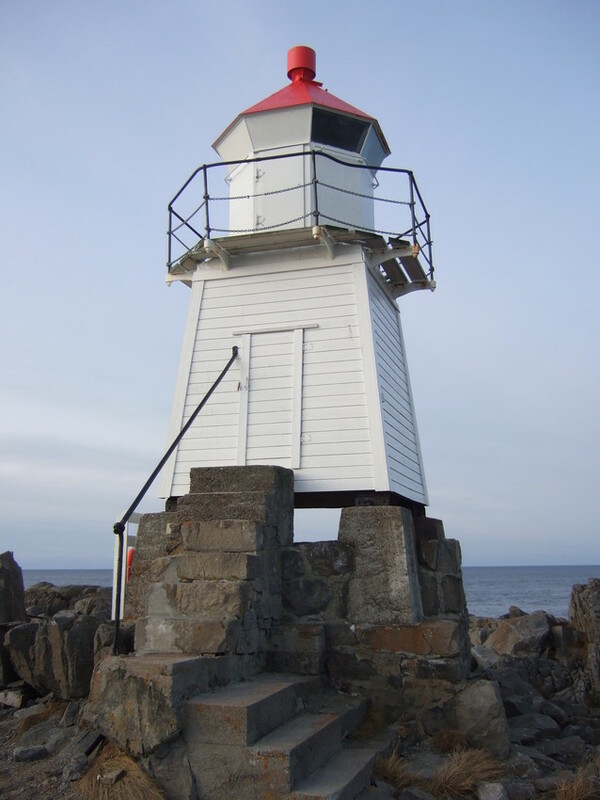 It was built in the early 1960s but has been damaged and repaired a several times. 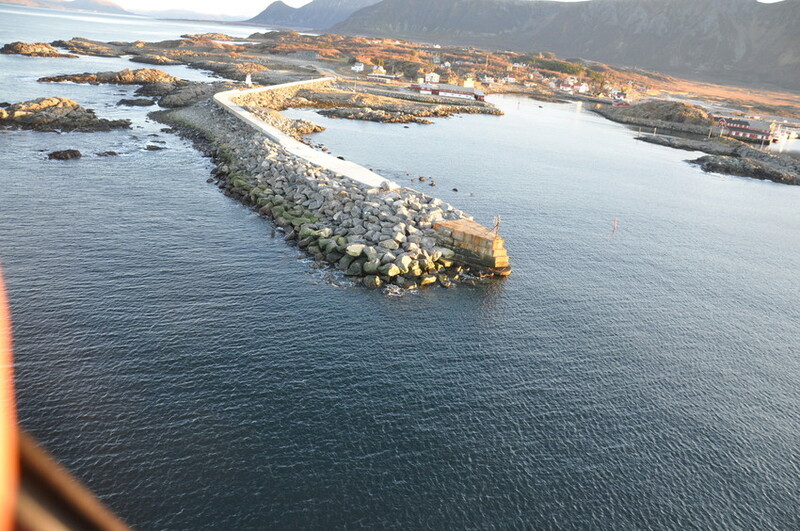 The breakwater was repaired last in 2009 by the NCA (Norwegian Coastal Administration), and it was necessary to use boulders exceeding 30 tonnes.